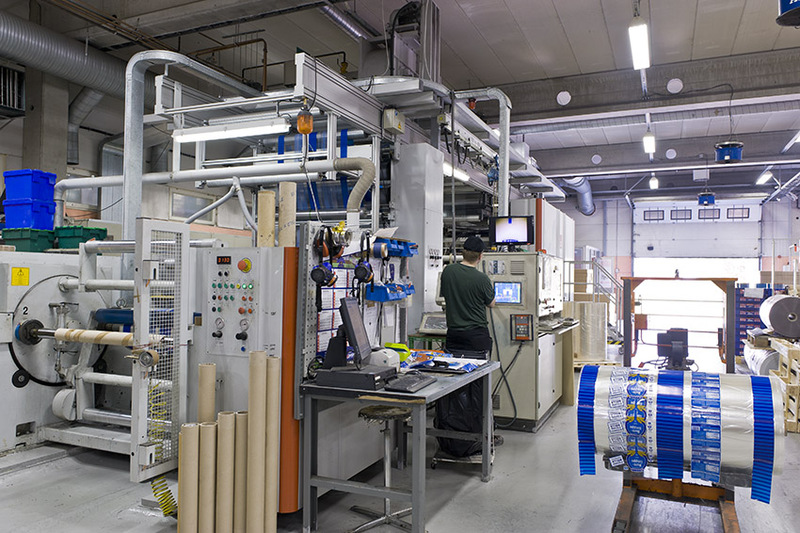 Polygraphica are pleased to offer you the following very highly specified label and packaging presses that have recently become available for sale. 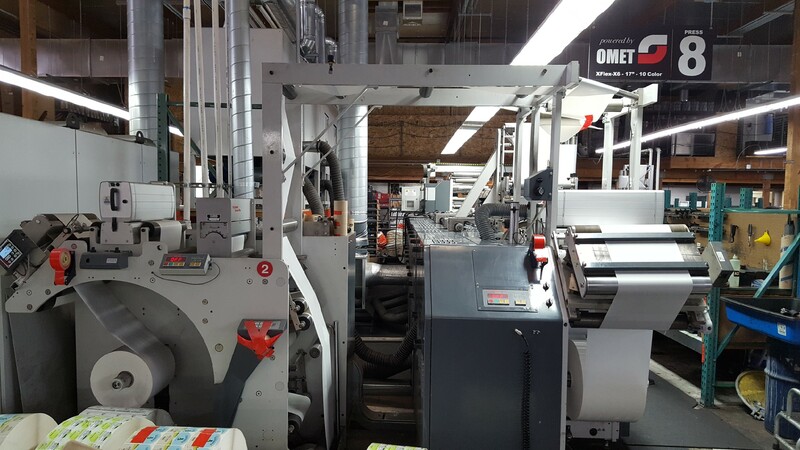 All the presses can be seen running prior to any purchase. If you require any further information regarding any of the above machines or services Polygraphica provide please do not hesitate to contact Andrew Lapish. 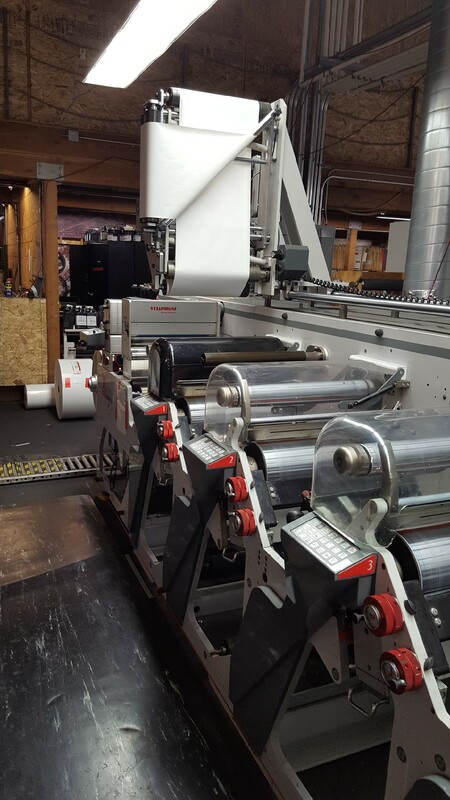 Polygraphica have available for immediate sale the following Nilpeter FA4 Servo Label Press. 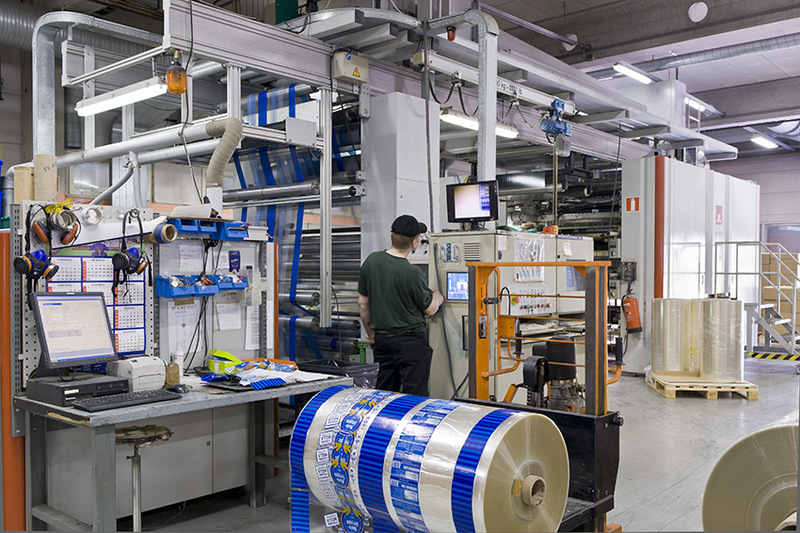 Only manufactured in 2011, the Nilpeter FA4 is in excellent condition and still in full production. Full demonstrations can be arranged prior to any sale. The press will not be available for long and you are advised to register your interest quickly. Please email Andrew Lapish at sales@polygraphica.com or telephone +44 1924 200444. 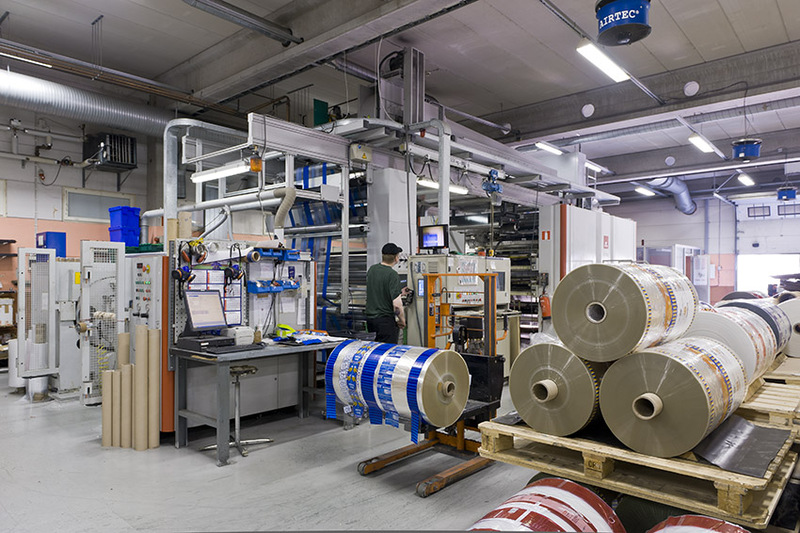 Polygraphica can exclusively offer the following Nordmeccanica Laminating Presses that have recently become available for sale. All the laminators are available immediately and can fully demonstrated prior to any sale. Please contact Mike Kennedy at sales@polygraphica.com if you would like any further information, including full pricing on the above machines. If you require any further information on any services Polygraphica provide please do not hesitate to contact us. Polygraphica have available immediately from our storage facility the following two Eldec CS100 Centre / Surface Slitter / Rewinders. The machines are now dismantled and in storage and unfortunately cannot be demonstrated, however this is reflected in the asking price. Both the Eldec Slitter Rewinders are available for a joint price of only GBP 12,000, ex-site, Loaded on Transport. We have included photographs of the machines prior to their dismantling last year. For further information on the two Eldec CS100 Slitter Rewinders please contact Mike Kennedy as sales@polygraphica.com or telephone +44 1924 200444. Polygraphica can exclusively offer as owners the following OFEM 8 Colour Gearless Flexographic Press. 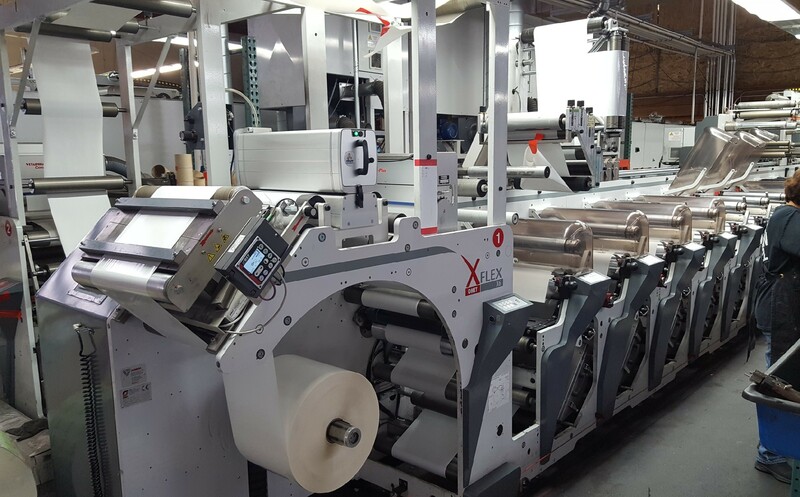 Polygraphica can exclusively offer the following Nilpeter FB3300, 8 Colour Label Press with an Omega 330 Blank Label Machine. The Nilpeter is still in daily production and is in excellent running condition having been regularly serviced by Nilpeter. The owner would prefer to sell both the machines as a package. 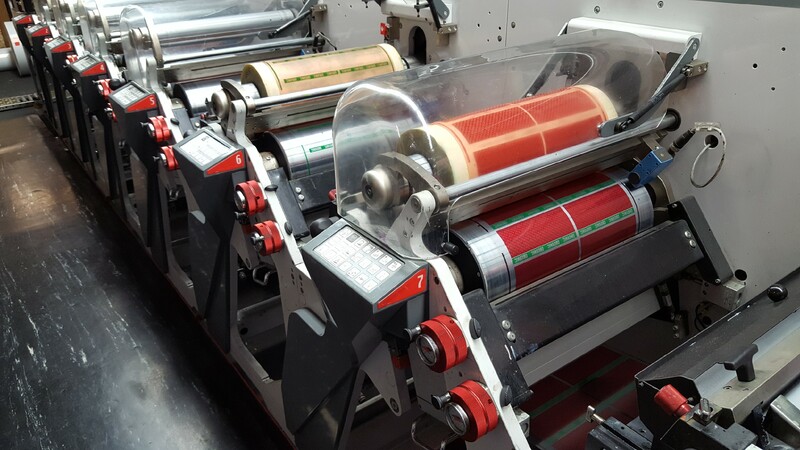 If you are looking for a label press but the above Nilpter FB3300 is not to your exact requirements please click here to view all the label presses we currently have available.